Earn 35% of every payment each customer you refer to us makes for the entire duration of their hosting account! Sign up now and receive $5 initial bonus deposit in your affiliate account! 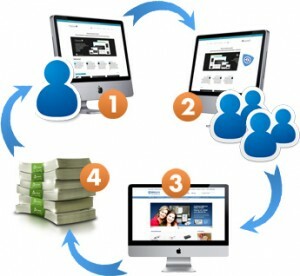 Within minutes you can get your unique affiliate ID and start using it to collect affiliate sales, earning you lifetime recurring commissions!